Dubrovnik is a unique political, cultural and historical centre of south Dalmatia. It is one of the most attractive and famous cities in the Mediterranean. This fortified old city is centuries-old guardian of its famous heritage, exceptional beauty and preservation, but also a city with very rich tourist offer. 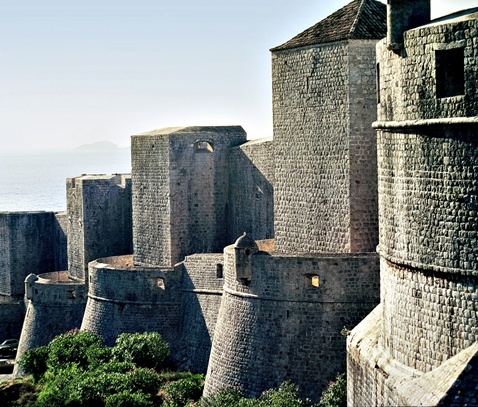 While walking along his nearly 2-kilometer-long walls or exploring the old city center you will find out the magnificent story of Dubrovnik, told by the city itself. From the City walls there is a beautiful view of the Elafiti, a group of islands that extends in front of the city's coast, shining like real diamonds.